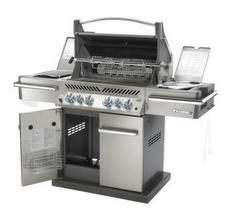 This Prestige PRO Series with rear infrared burner and infrared SIZZLE ZONE side burner. 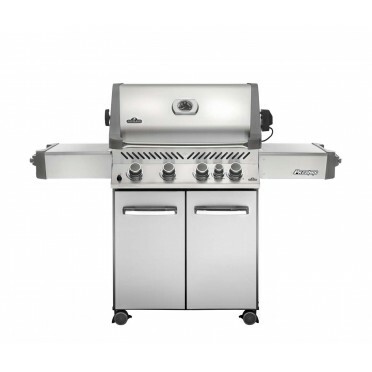 This grill has everything you need and more in 900 sqin of cooking area power. * Available in LP or N.G. GO ROGUE or GO HOME! You view perfect grill marks as a badge of honor. That's why you are ready for a Napoleon grill. 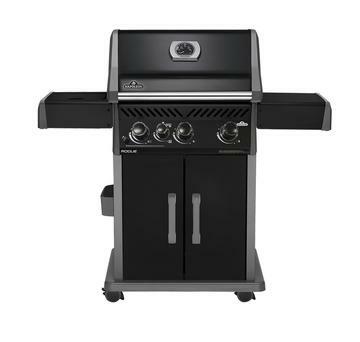 Napoleon takes the art of grilling to a higher level. Every feature, every material is engineered to give ultimate performance so you can create unforgettable meals.